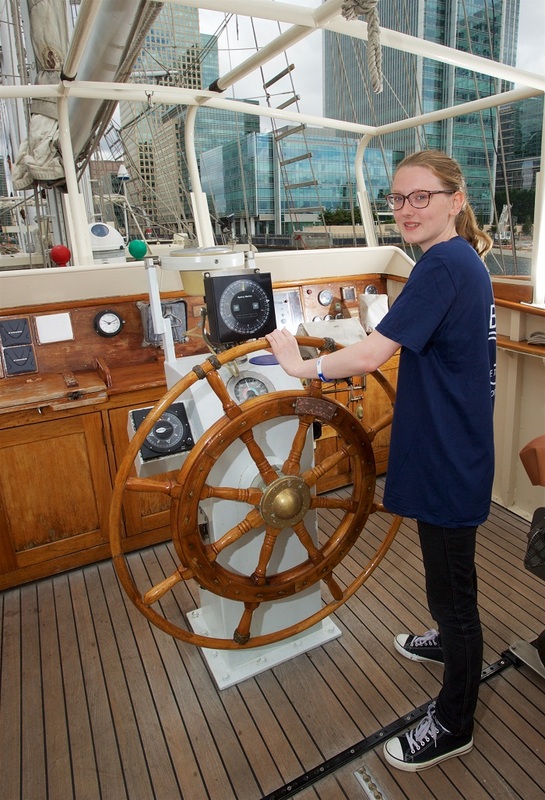 Take part in the experience of a lifetime – as part of the Tall Ships 2017 festival, the Royal Borough of Greenwich is recruiting Sail Trainees to act as crew on some of the magnificent ships visiting the borough next Easter. Applications are open from prospective Tall Ship Trainees, who will spend 15 nights aboard one of the Tall Ships on a voyage to Sines, Portugal – birthplace of the famous explorer Vasco de Gama, from Saturday 15 April 2017 to Sunday 30 April 2017. There are opportunities for people who can self-fund their own trip as well as sponsorship for young people who live, volunteer or study in Royal Greenwich. Sail training is open to anyone, regardless of ability. In Sines, trainees will take part in a crew parade and prize-giving ceremony before heading back to the UK. From 13 to 16 April 2017 Greenwich will host the start of the Sail Training International Rendez-vous Tall Ships Regatta 2017. The regatta marks the 150th anniversary of the Canadian Confederation, and will see a fleet of around 40 large Class A and B Tall Ships set sail from Greenwich to Quebec, Canada, via Portugal, Bermuda and Boston. Trainees do not need to have any previous sailing experience, or to have any experience with ships. As long as you’re enthusiastic and prepared to learn, that’s what counts. You must be over 16 years old and have left secondary school on the date of sailing (15 April 2017) to be able to apply. If you’re below 18 years old, you’ll need permission from a parent or guardian. Find out more about self-funding. For young people who live, volunteer or study in Royal Greenwich and meet a set of criteria, you canapply to take part in a training programme and compete for a sponsored place. This is known as the Sail Training Educational Programme (STEP). Completing the programme doesn’t guarantee you a place as a Tall Ships Sail Trainee, but you’ll gain valuable skills in the process – and successful applicants could find themselves on the trip, and experience, of a lifetime. 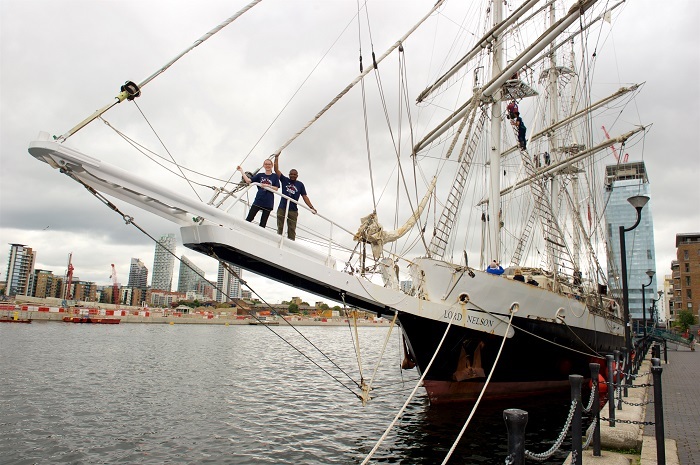 Find out more about the Tall Ships Trainee Programme and register your interest in taking part.